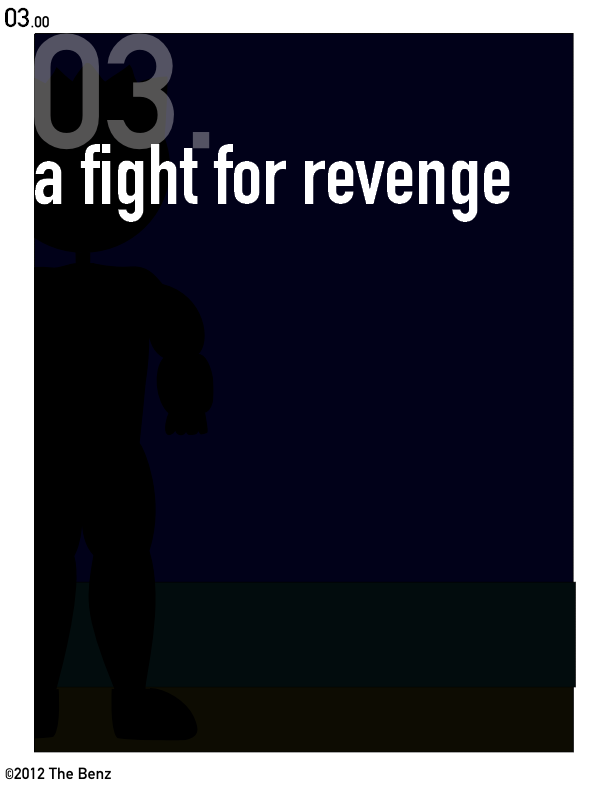 And we kick off another new story line, A Fight For Revenge. But now, we wonder, who is this new character? Revenge on what -- or who? And what happened to trigger this tale of events? All will be revealed in the coming weeks. We kick the story off Thursday.